Known as the “Gateway to Central Florida,” Okeechobee offers Silver Palms RV Resort’s owners and guests quick and easy access to both coasts. Want to take advantage of the very best Florida’s west coast has to offer? Travel two hours and you’re ready for a full day of fun in the Sarasota sun! 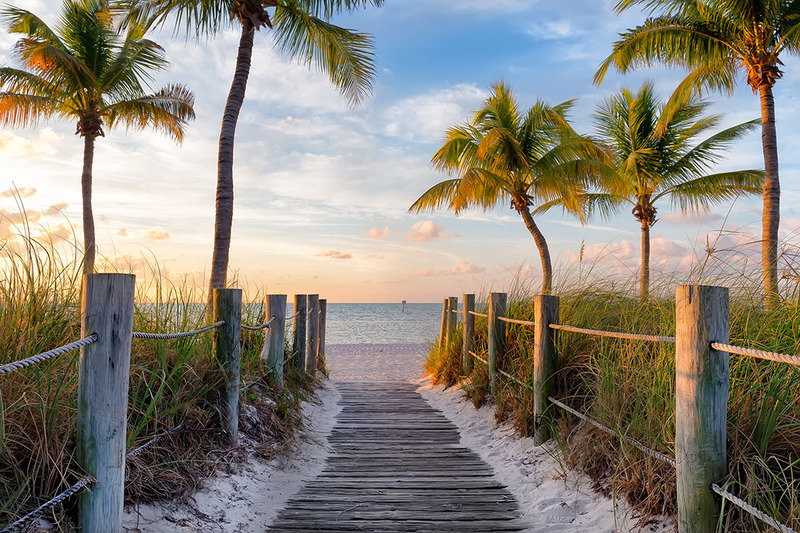 Enjoy an afternoon at such beaches as Lido or Siesta, before taking in one of the area’s countless attractions, including the Ringling Museum, Marie Selby Botanical Gardens, Mote Marine Laboratory and Aquarium, Big Cat Habitat, and others. Travel a bit further north of Sarasota, and suddenly, you’re experiencing the wealth of cultural, entertainment, shopping, and dining options available to you in one of the state’s top cities, Tampa. While there, you can pay a visit to Busch Gardens, the Tampa Museum of Art, the Contemporary Art Museum, the Tampa Riverwalk, the Glazer Children’s Museum, and more. 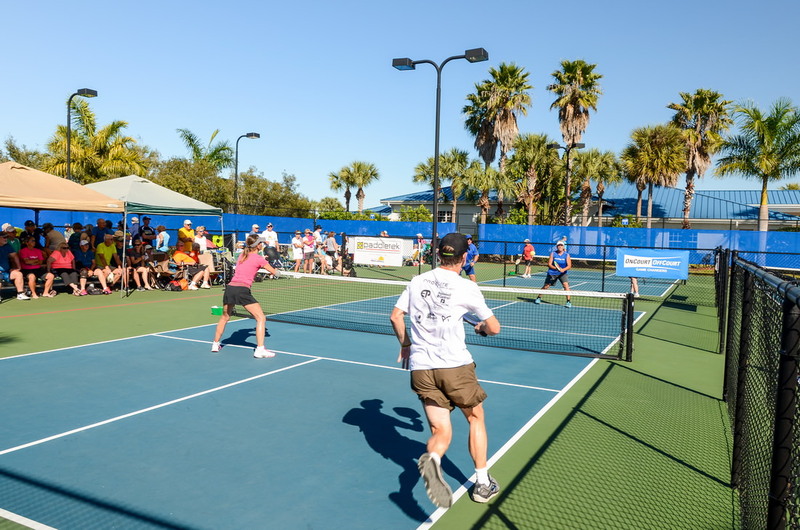 Visit West Palm Beach when you stay at Silver Palms RV Resort, centrally located to all of Florida’s top attractions. Book your stay today! Meanwhile, those who want to take on Florida’s East coast are just 50 miles from the vibrant city of Port St. Lucie and its various museums, scenic activities, theaters, and other offerings. 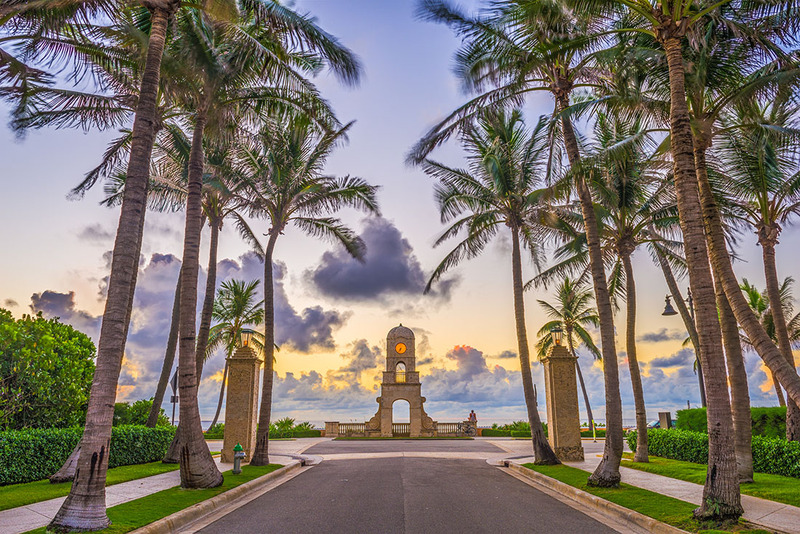 A bit further at 1 hour and 20 minutes is West Palm Beach, its beaches, and such cultural and entertainment offerings, including the Kravis Center for Performing Arts, Norton Museum of Art, Mounts Botanical Garden, Palm Beach Zoo & Conservatory, and Lion Country Safari. 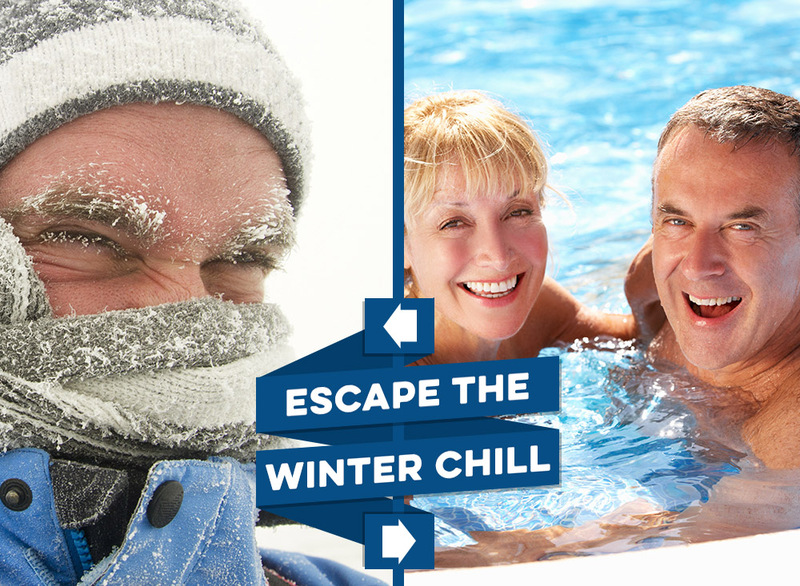 Indeed, there is no shortage of things to do and see during your next stay at Silver Palms RV Resort, whether it’s the countless on-site amenities and activities or during a day trip to either Florida coast. We hope you can join us soon! Book your stay with Silver Palms today and start exploring the area.